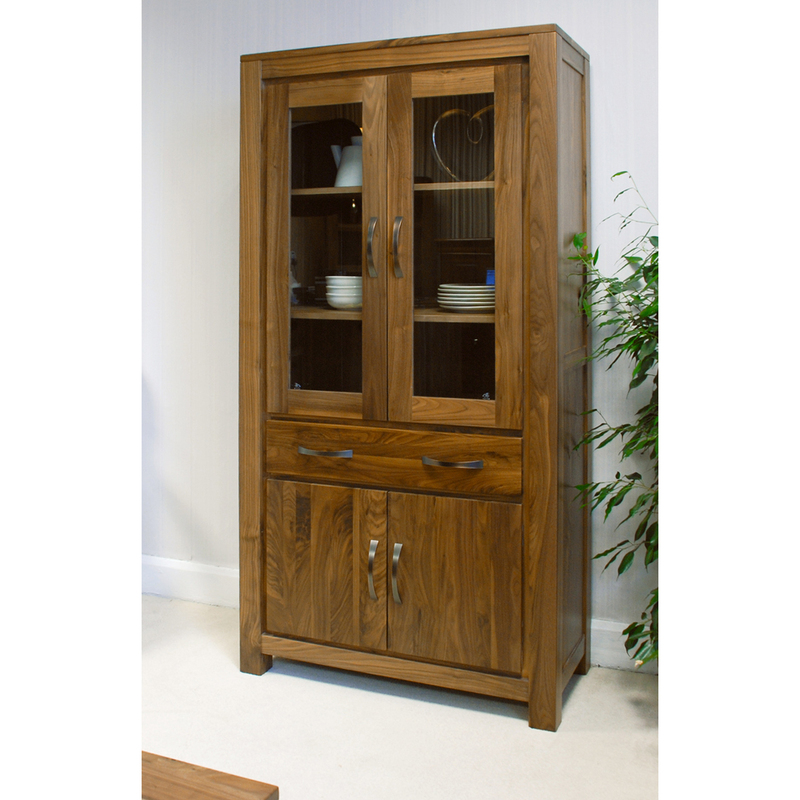 A lovely large traditional display cabinet / bookcase with it perfect proportions and hugely practical design. 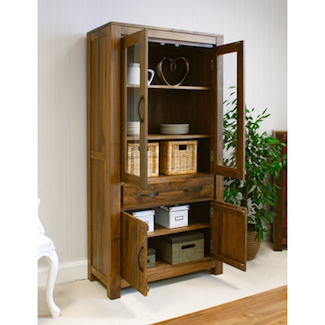 With not only a double cupboard, two large drawers, but also enclosed shelves what more could you ask for. Manufactured with an attention to detail that is rare to find these days from solid Walnut.